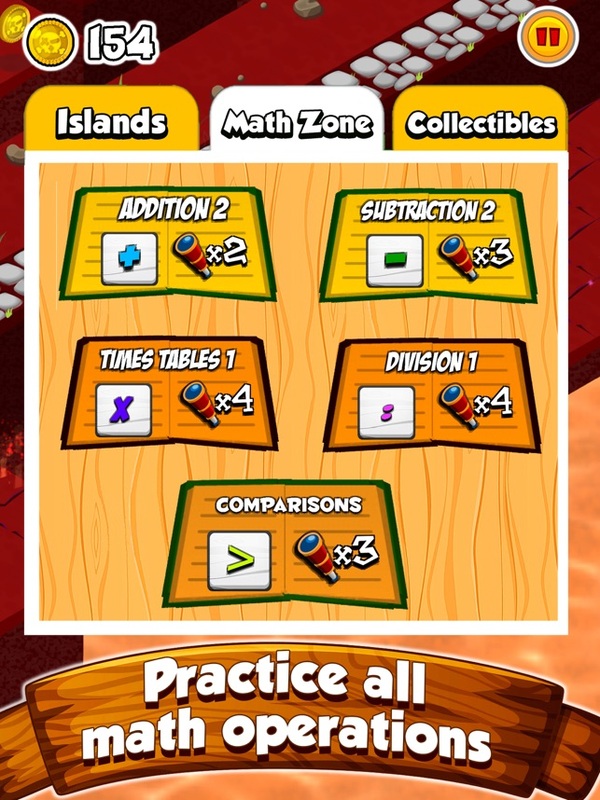 Math Land is an educational video game for children and grown-ups. 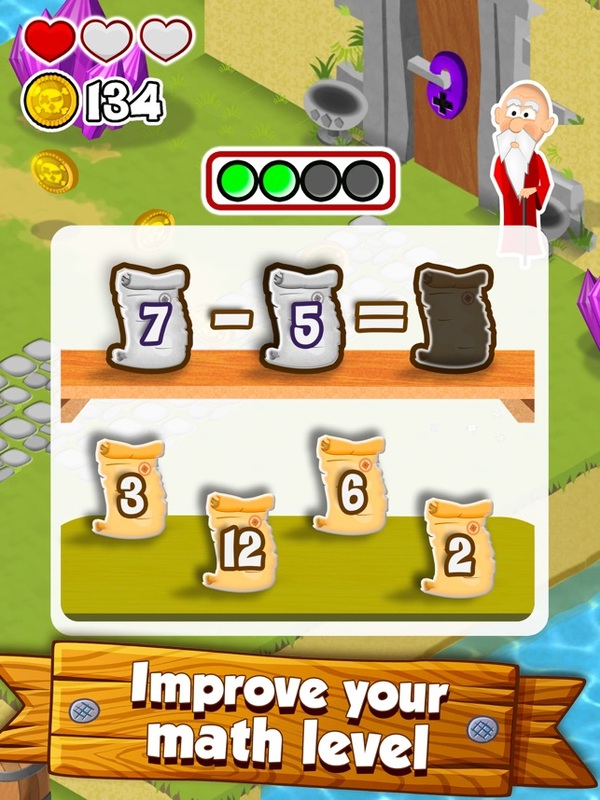 Playing it they will learn and reinforce the main mathematical operations: addition, subtraction, multiplication, numeric comparisons, division and negative numbers. 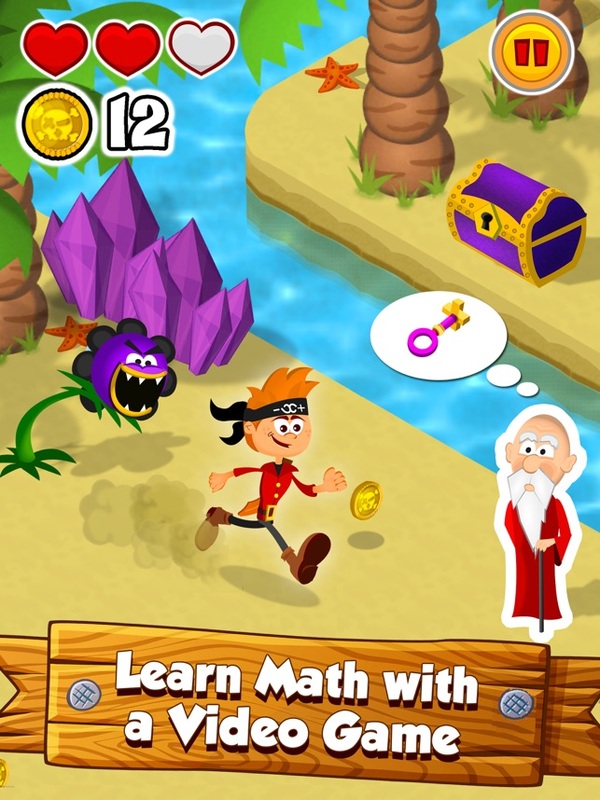 It's not just a math app, it's a truly educational adventure! 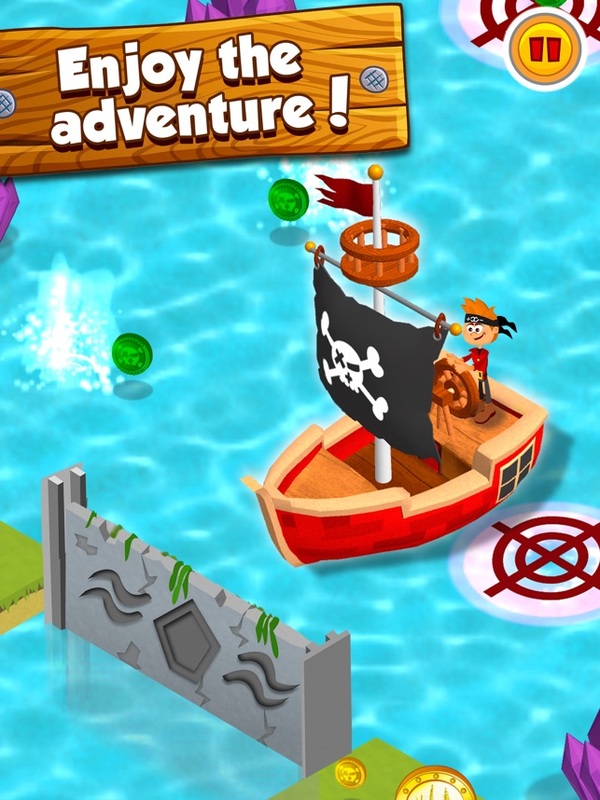 Enjoy over 25 levels and overcome obstacles of all kinds to reach the chest where the gem is hidden. 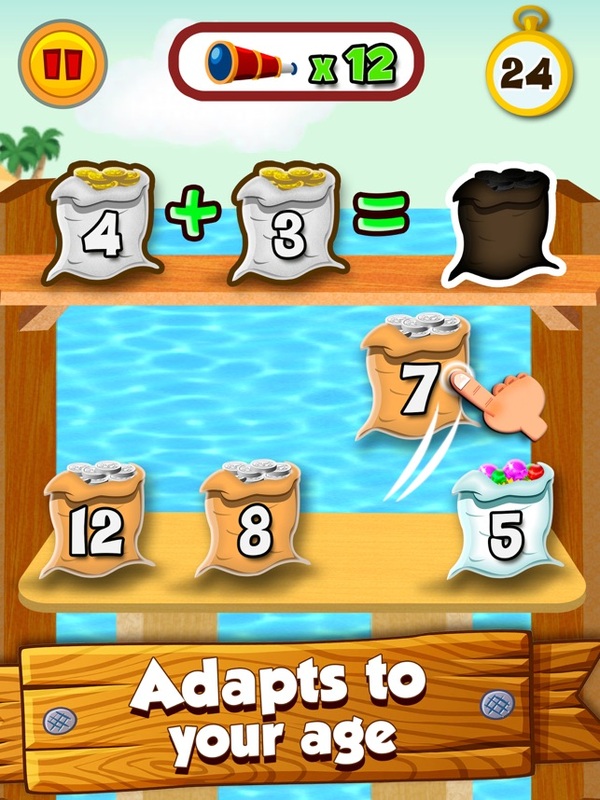 It will be a real adventure—you'll have to deal with quicksand, bewitched parrots, volcanoes with lava, puzzle games, magic doors, funny carnivorous plants, etc.